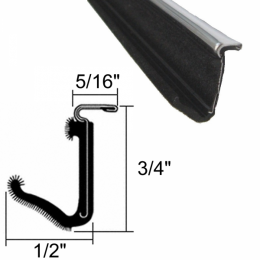 Beltline weatherstrip, inner - sometimes called window sweeps, felts or fuzzies. 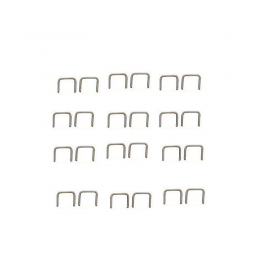 These seals attach inside the car, to the top of the door or quarter panel and run horizontally at the base of the door and quarter windows. Free samples available.